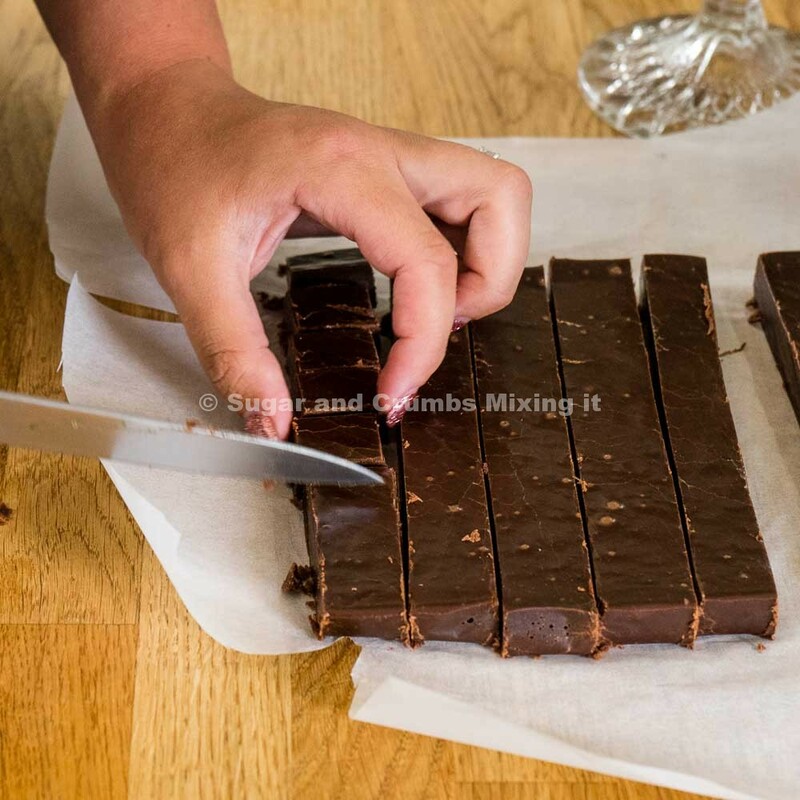 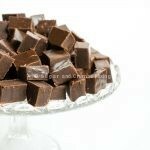 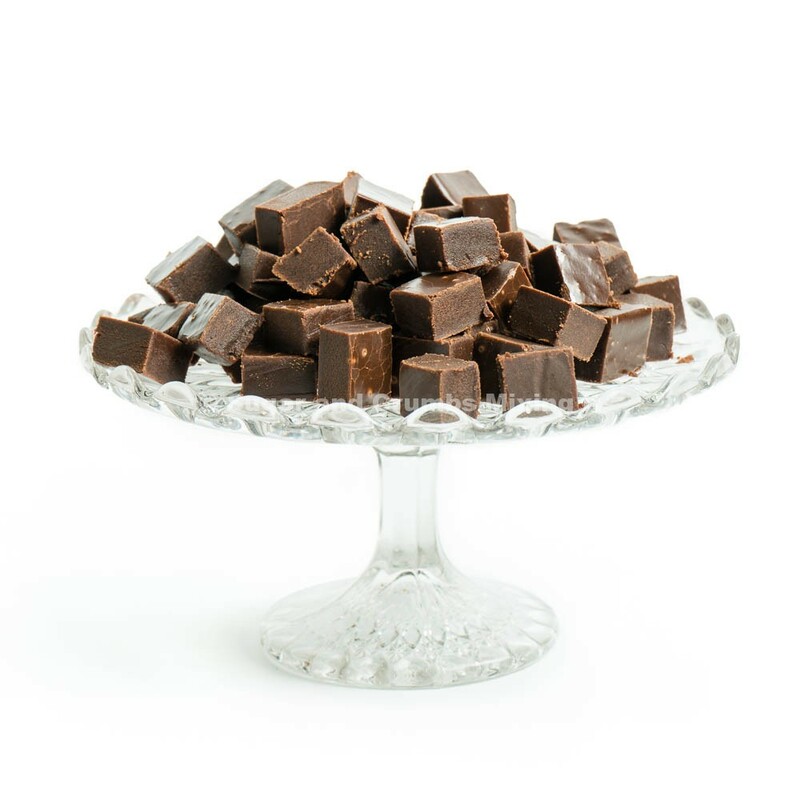 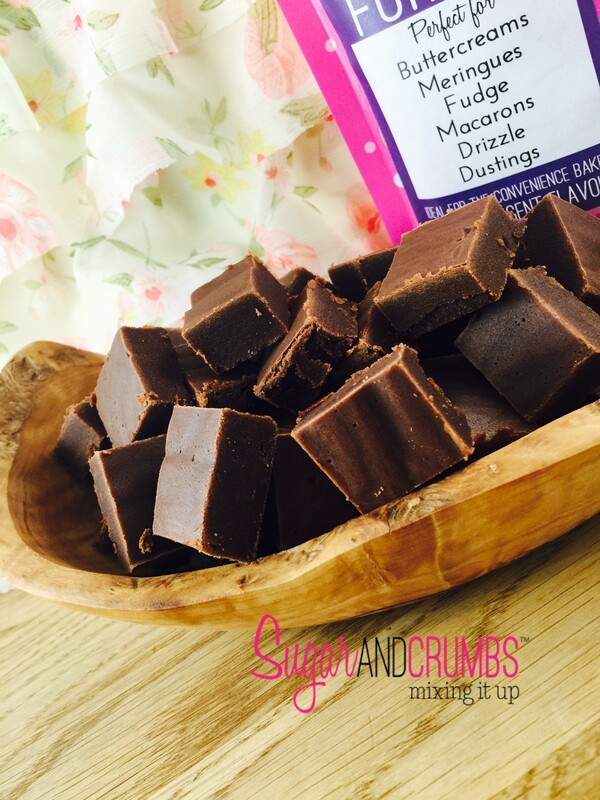 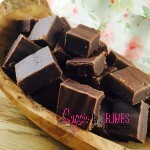 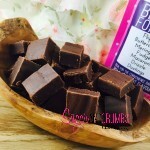 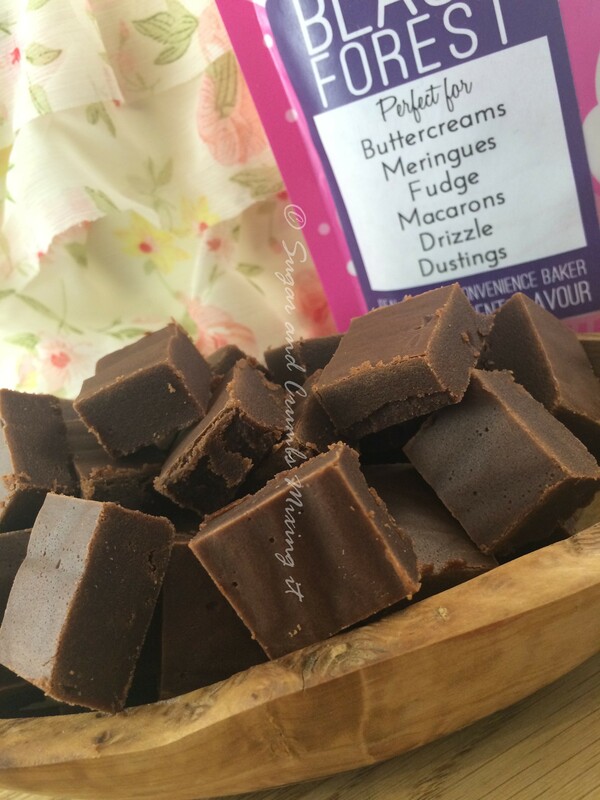 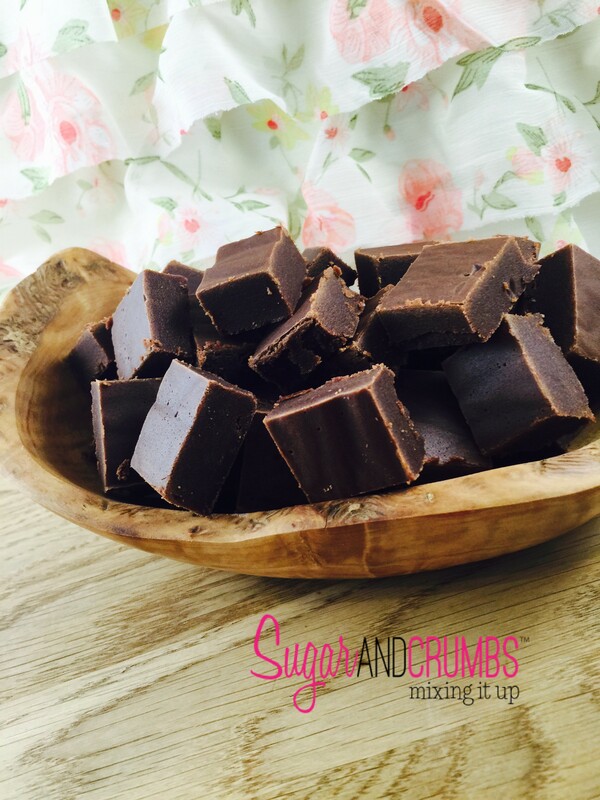 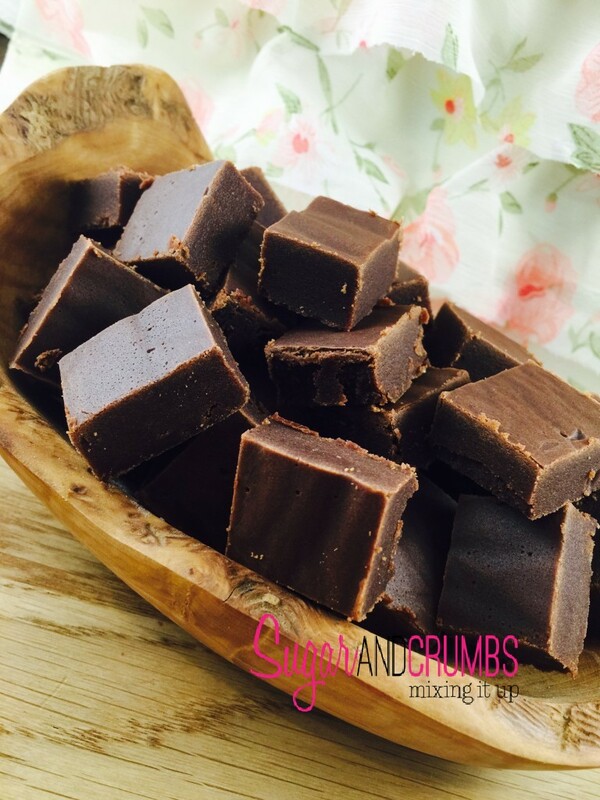 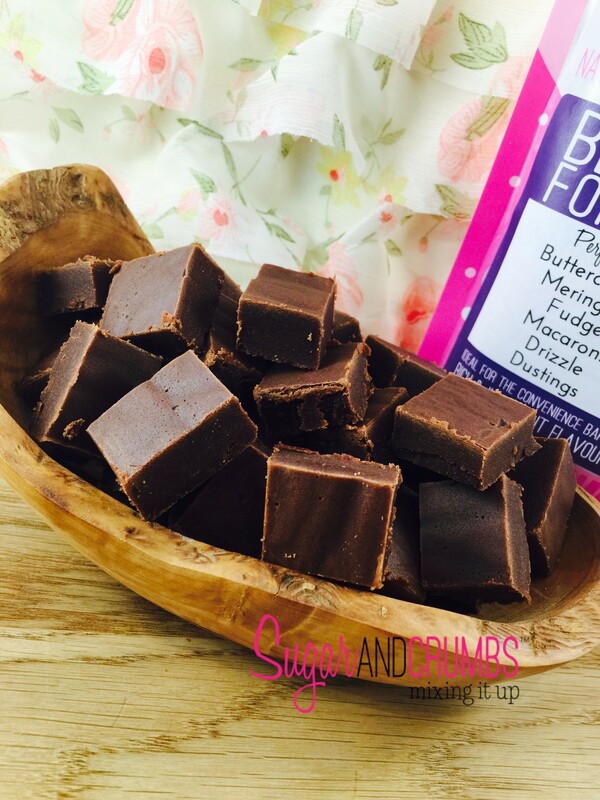 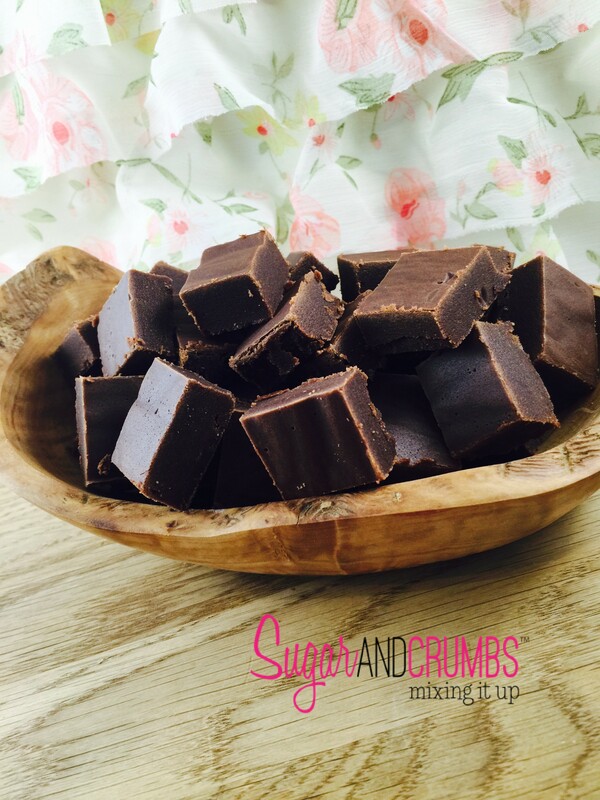 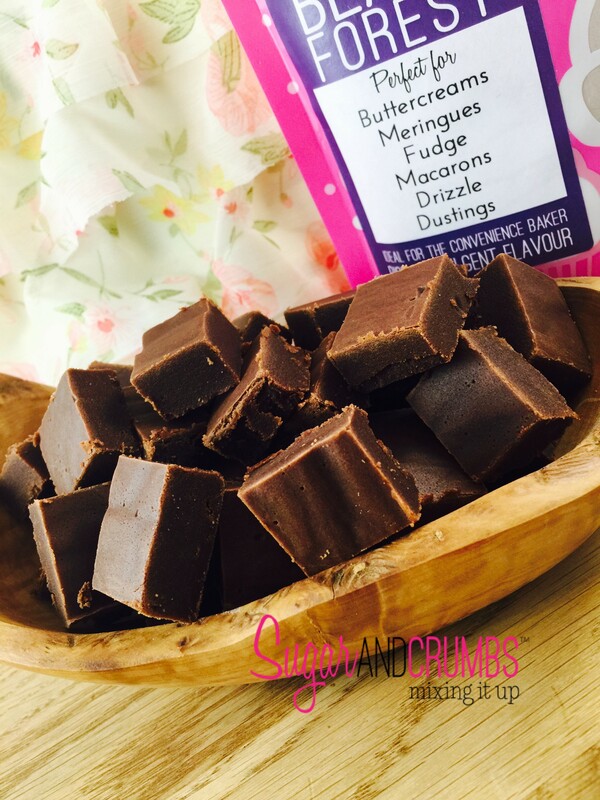 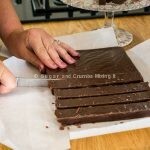 Delicious Easy to make fudge to impress your friends and family, great as a homemade gift! 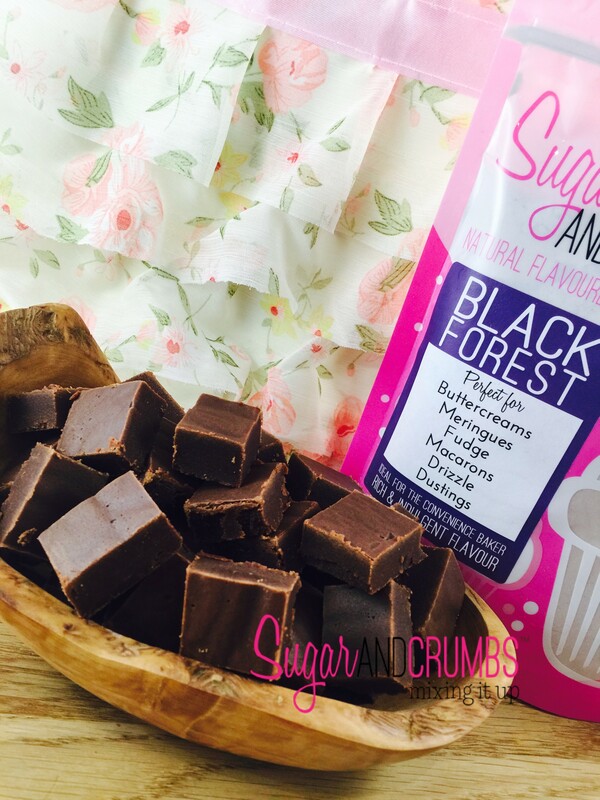 Any of the Sugar and Crumbs icing sugar flavours can be used. 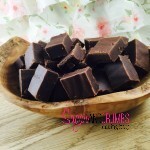 You must stick closely to the recipe to avoid over or under cooking the fudge. 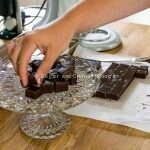 1 - Melt the Butter in a heavy based saucepan until fully dissolved. 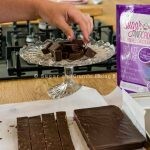 2 - Keeping on the hob add the Condensed Milk and mix well with a whisk until combined. 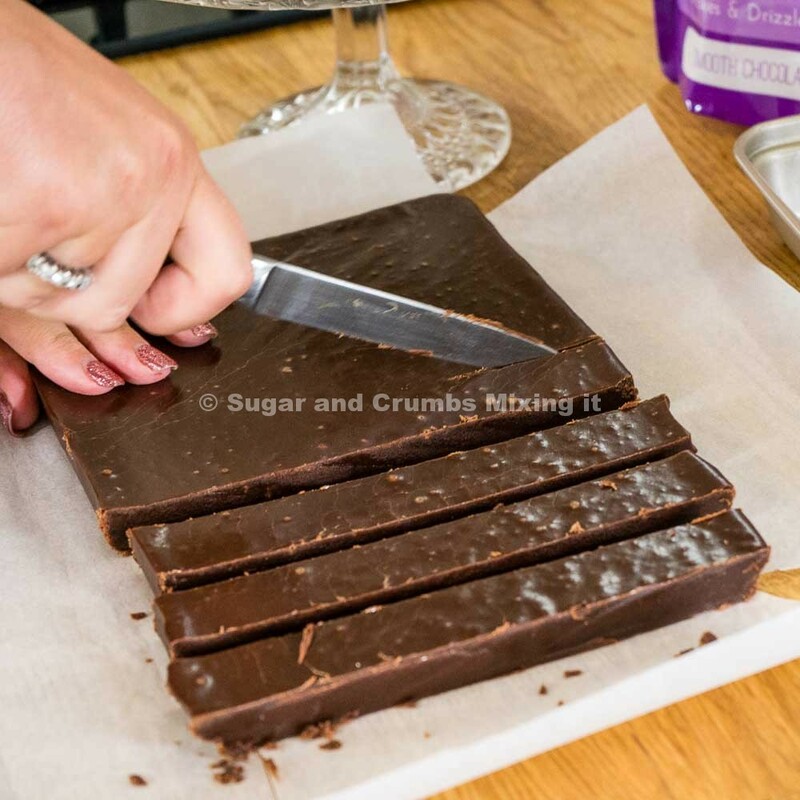 3 - Add the Icing Sugar, about 1/3 of the bag at a time until the sugar dissolves, you must mix all the time for the heat to be evenly spread though the mixture. 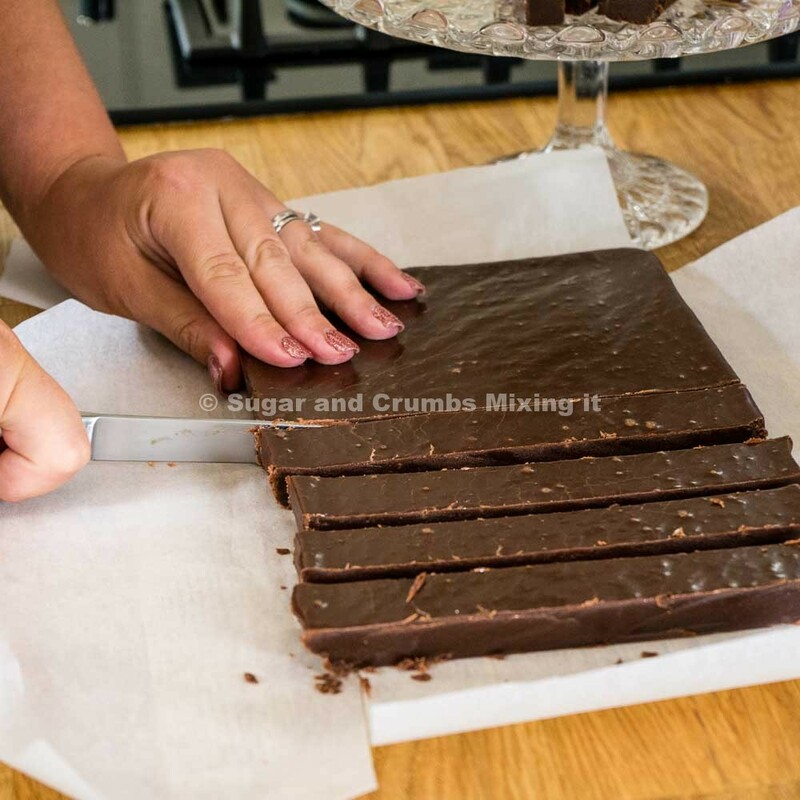 4 - Mix for approximately 15-20 mins continuously, if you stop the sugar will burn. 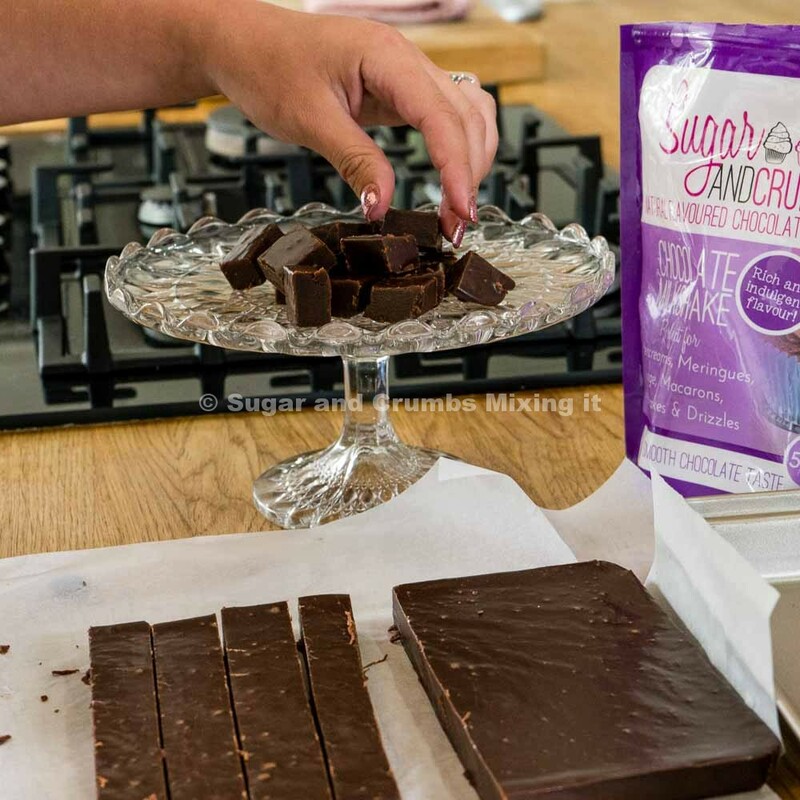 It should start to bubble, its ready when the mixture becomes thicker and is harder to stir, if you have a sugar thermometer when it reaches 112-115c, another way to test is to drop a little into a jug of ice-cold water. 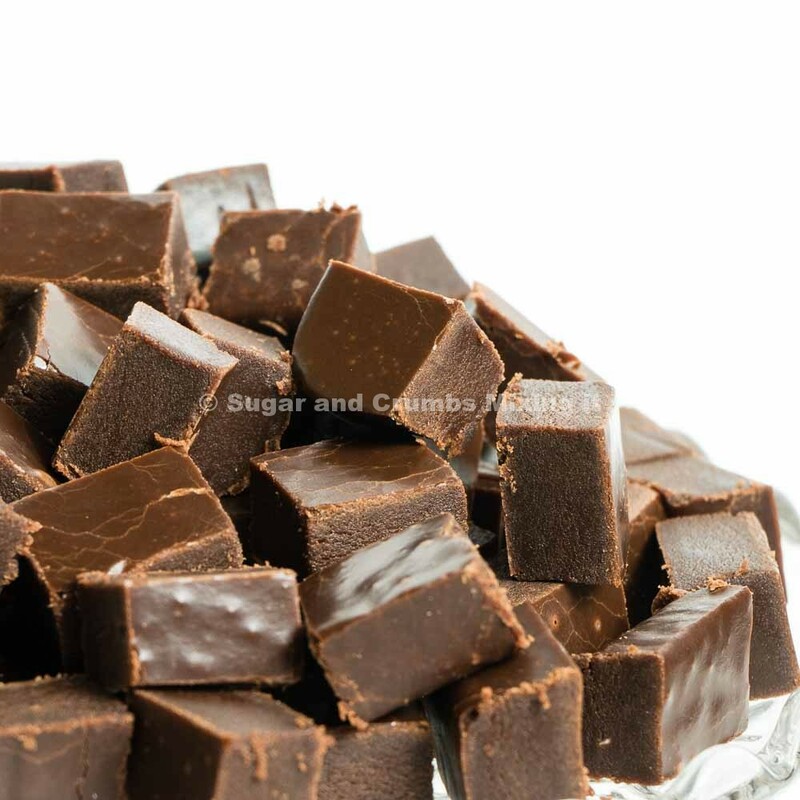 A soft ball of fudge should form if its ready. 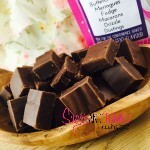 ** Top tip ** the fudge will be extremely hot so do not be tempted to have a taste till its made and cooled! 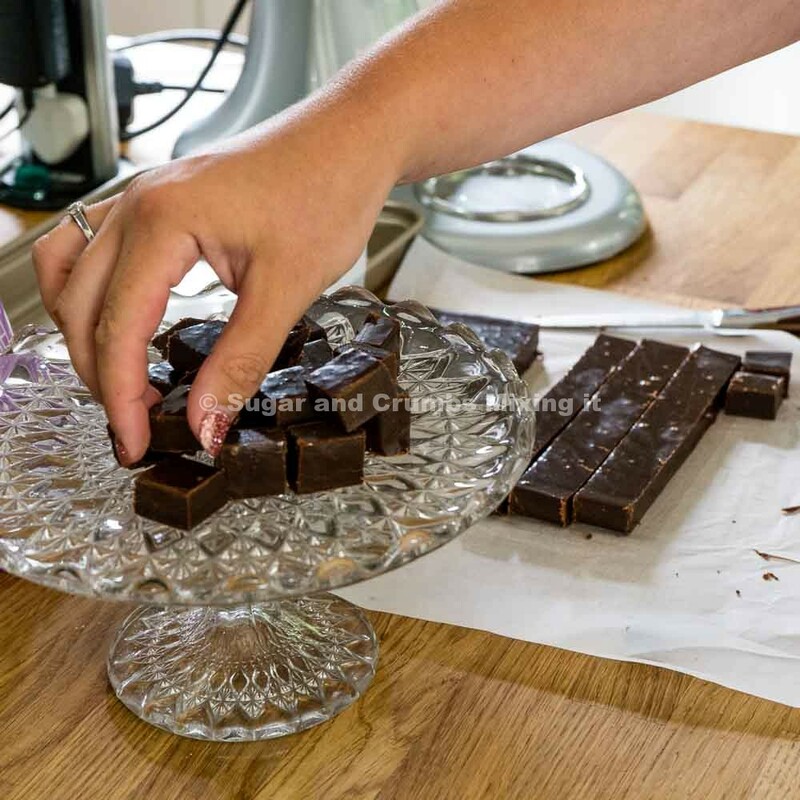 5 - Remove from the heat and leave to cool for 2-3 minutes, a skin should form on the top of the fudge, give it one finally whisk. 6 - Place on some baking paper in a dish or tin, leave to cool for 10 minutes then cut up into desired pieces. Very easy fudge to make, very much like the Tablet Fudge from Scotland.